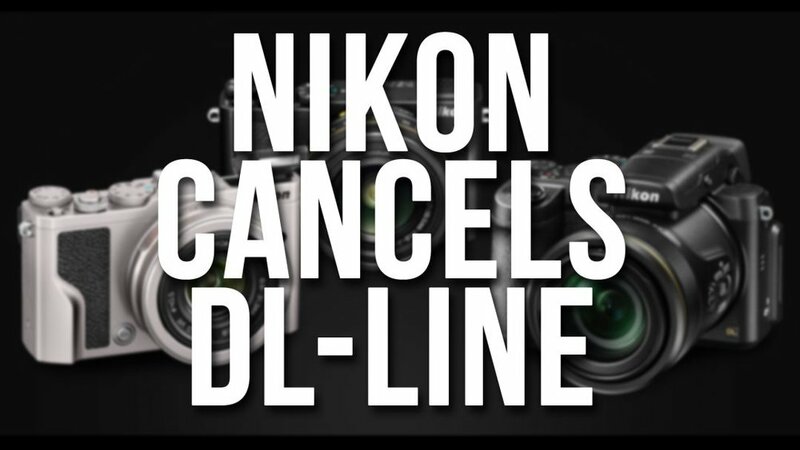 [Source] Nikon is cancelling their DL-Series due to worry of bad sales. Considering that they've done poorly over the last year, this comes as no surprise. As announced in “Notice of Restructuring” released on November 8, 2016, Nikon Group is currently under a fundamental company-wide restructuring to improve its corporate value as shifting from a strategy pursuing revenue growth to one pursuing profit enhancement. In accordance with this restructuring, the Group recorded extraordinary loss of 29,790 million yen, mainly incurred from inventory write-downs/write-off in Semiconductor Lithography Business, as restructuring expenses for the nine months ended December 31, 2016. WHAT THE HELL MAN. Seriously? The poor Nikon employees who are suffering through the restructuring. Regarding the consolidated financial forecast for the year ending March 31, 2017, despite the continuous boom in sales of FPD Lithography Systems in the Precision Equipment Business, consolidated operating income as a whole is expected to fall below the previous forecast, impacted by the sluggish and shrinking markets of digital cameras in the Imaging Products Business and industrial metrology equipments in the Instruments Business. As announced in “Notice of Restructuring” released on November 8, 2016, Nikon Group is currently under a fundamental company-wide restructuring in order to enhance our ability to generate profits and create value. And an extraordinary loss of approximately 53 billion yen in total, including the expenses related to “Result of Solicitation for Voluntary Retirement” and “Notice of Recognition of Extraordinary Loss” released today, is expected to incur as restructuring expenses, which is 5 billion yen increase from the previous estimate of 48 billion yen in “Notice of Restructuring” released on November 8, 2016. 1 EUR = 120 Yen.